The UFC London bonuses, live gate and attendance have been released. The co-main event saw Leon Edwards do battle with Gunnar Nelson. Edwards earned the split decision win over “Gunni.” After UFC London concluded, Edwards and Masvidal were involved in a backstage brawl. 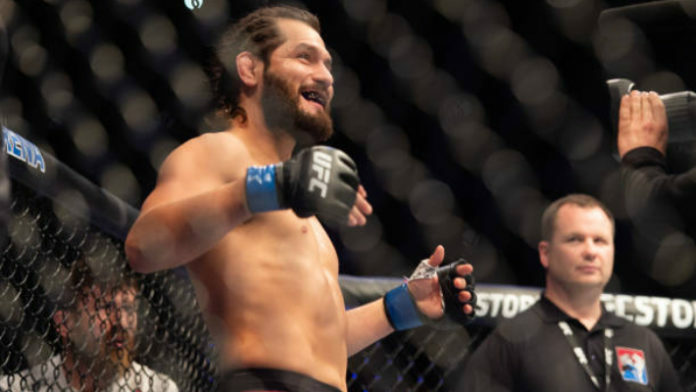 There is no word on whether or not Masvidal will be facing sanctions for his actions. MMA News will keep you posted on any updates on that front. Taking home a $50,000 bonus for “Performance of the Night” was Dan Ige. It took him just 77 seconds to submit Danny Henry via rear-naked choke. As far as attendance is concerned, UFC officials announced that the event drew 16,602 fans. A live gate number came out to $2.4 million. MMA News has you covered with results, highlights, and post-fight tidbits from UFC London. Be sure to keep checking the homepage for the latest news. Were the right choices made for the UFC London bonuses?